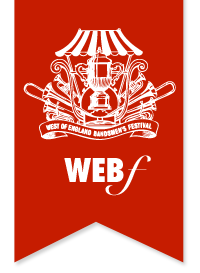 Thirty bands will be on the March at the 90th Annual West of England Bandsman’s Festival at Bugle in Cornwall on Saturday 21st June. They will set off at 9-30am on the traditional march through the Village to the Contest Field, before taking part in the seven different Sections of the Open Air Contest from 10am. 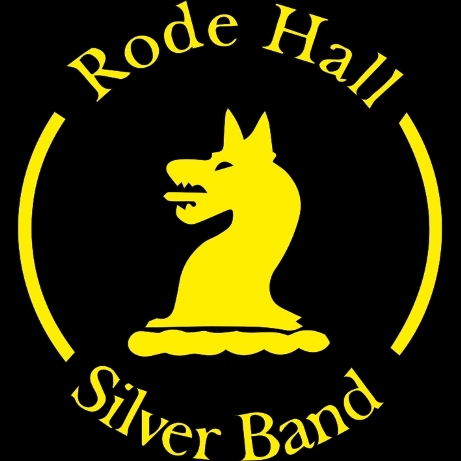 The record entry totals 32 in all and ranges from the Training Bands right up to the Championship Section, with its cash prize of £1000 and the Award of the prestigious Royal Trophy, presented to the Festival by the Prince of Wales, Duke of Cornwall, in 1913. The Adjudicators are Ian Porthouse and David Marshall, both making their first visits to the Festival. Ian is Musical Director of the Tredegar Town Band, the current British Open Champions, ranked the Number 2 Brass Band in the World. David started his musicial career with the Bodmin Town Band, before joining the Army as a musician and progressing to the rank of Major, becoming Musical Director of the Band of Her Majesty’s Coldstream Guards. Once again Bands from all over Cornwall have entered, along with Bands from Gloucestershire, Hampshire and Oxfordshire, all making their way to this small Cornish Clay Country Village as they have since 1912, and which once a year becomes a mecca for music enthusiasts who travel from far and wide to enjoy the traditional sound of the brass band in this unique open air setting.